Tired of financial fixes that don't last? and traditional "fixes" don't always work. At Millwood Associates, we take decades of real-life experience and apply what we've learned to diagnosing what is actually broken and to fixing its root cause. This creates improvement that lasts. organizations to ensure long-term continuity of mission. After watching many turnarounds in healthcare, we realized that so many did not "stick." In fact, many reverse within a year or two. Witnessing what has worked and what hasn't, we've learned that while there are many things that can improve performance in the short run, most are not sustainable if they aren't addressing something that is actually broken to start with. But this doesn't have to be the case. By helping develop the right leadership culture, growing internal skills and using data effectively, organizations can make their financial performance stronger—and make it last. Every member of our team has worked in healthcare and has been part of significant turnarounds. We've paid careful attention to what makes the difference between turnarounds that held and those that were temporary—and have built our business around the answers we've seen work time and again in the industry. Millwood Associates isn't interested in short-term results. For example, we work closely with your internal team to fix the underlying issues that lead to underpayment—rather than taking the more temporary approach of simply re-billing individual underpaid accounts without meaningfully fixing problems. We become an embedded part of your team to identify best opportunities for improvement and work with your team to help implement the solutions identified. In the end, our work sets your organization on a path to better performance that lasts long after we complete our engagement. Getting our clients paid properly for care delivered is far more impactful than expense reductions. We believe in improving productivity by reducing waste—but greatly dislike the layoffs that are often a part of our industry. RON BENFIELD has served as a senior healthcare executive for over thirty years, bringing skills in healthcare operations, finance, strategic planning, clinical service lines, managed care and revenue cycle. He has functioned as both Chief Financial Officer and Chief Operating Officer, in diverse healthcare markets in California, Ohio, Tennessee, Florida, Maryland, Oregon and Washington. Ron has been instrumental in leading five major financial turnarounds, ensuring ongoing sustainability of mission. In 14 of the last 15 years in which he has served as a CFO his organizations have experienced improved financial performance over the prior year, a result of helping the team to view that every leadership decision has a stewardship and mission impact. He is known as a strong advocate of quality patient care and improving service to patients, and he brings a strong relationship orientation, especially with medical staff. He is an articulate communicator, using stories to share the importance of mission. He enjoys teaching and helping organizations improve by developing stronger business and service line skills. Ron holds a degree in Business Administration from Pacific Union College and an MBA in Finance from California State University, San Bernardino. He is a champion of LEAN, using it to improve patient experience and efficiency in a sustainable way. He is a Fellow in the American College of Healthcare Executives (FACHE) and a Fellow in Healthcare Financial Management Association (FHFMA). Ron enjoys serving as a volunteer, including co-founding Africa Orphan Care, board and officer roles at Adventist Health International and American Cancer Society, and charitable organizations supporting the homeless and those in need of behavioral health services. An avid mountain climber, Ron lives in Vancouver, Washington with his wife Joyce, and is passionate about traveling to visit his adult daughters, international travel, playing the cello, and a wide variety of outdoor activities. CRAIG WILCOX is Vice President of Millwood Associates. He previously held positions in finance, marketing, strategic planning, physician recruiting, service line management, reimbursement and business development with organizations such as Tufts Medical Center, Adventist Health and Dignity Health. Mr. Wilcox successfully launched a new diagnostic laboratory sales region for the hospital division of Bostwick Laboratories. He was subsequently recognized with an award for sales growth turning around an established urology specialty region. As Sales Manager for Cleveland Clinic’s national reference lab he spearheaded new business growth with hospital clients across the US. In his spare time, he enjoys cooking vegetarian food and spending time with his family near the Lake Tahoe area where they live. VICKI TAMIS is the Senior Director, Clinical Value for Millwood Associates. 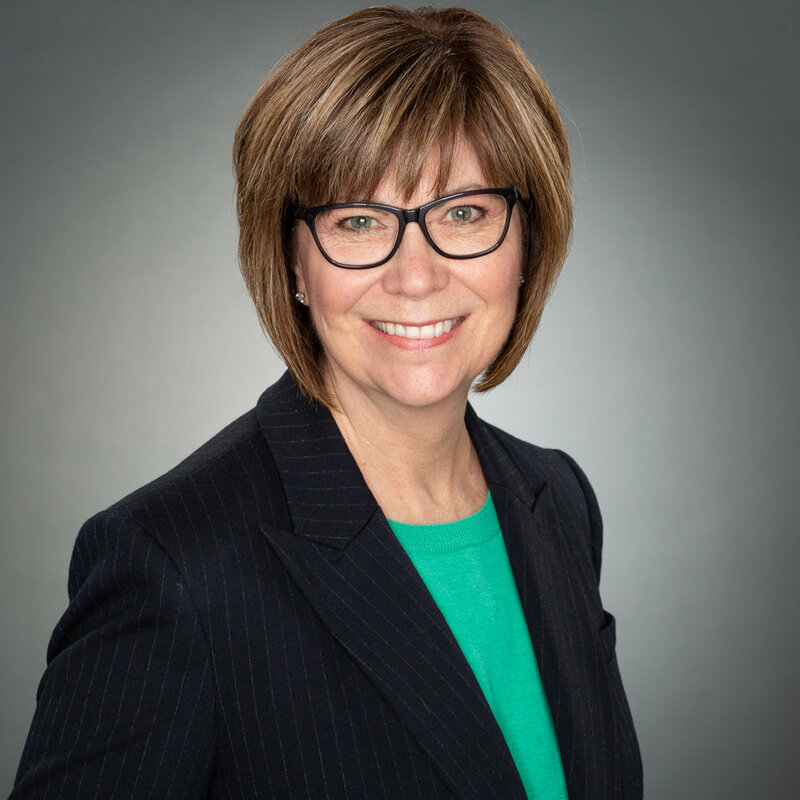 Vicki has over 20 years of experience in healthcare, most recently as a Director of Pharmacy responsible for all pharmaceutical services in a network of healthcare facilities. She has held roles in quality improvement and clinical informatics leadership, as well as clinical consulting for outpatient facilities. She has been involved with implementations and optimization of electronic health records, both from an operational standpoint and in a project management role. Vicki has extensive knowledge in the optimization of 340B programs and supply chain cost improvement. She holds a bachelors and a doctorate in pharmacy from the University of Washington, and a Master’s in Healthcare Administration from Western Governor’s University. She is recognized by the Board of Pharmaceutical Specialties in Pharmacotherapy (BCPS) and is an Apexus 340B Certified Expert. Vicki is passionate about patient safety and improving the value of care provided to patients. In her spare time, she enjoys spending time with family and traveling internationally. JUDY RAIMO is Director, Clinical Value and Care Management for Millwood Associates. She is a collaborative implementer and transformational leader with over 30 years of experience directing hospital departments across the continuum of care. She has demonstrated success with revenue cycle, utilization management, capacity management and patient flow achieved through interdisciplinary teams and frontline staff engagement. She has also developed physician and nurse leader partnerships who owned and celebrated unit-based outcomes improvement. Key Areas of Expertise: strategic planning, operations management, patient flow, utilization management, hospitalist services, physician advisor, denial management, discharge planning, social work, behavioral health, transitions of care, revenue cycle, compliance, nurse staffing, transfer center, bed management, house supervisors, home care, hospice, palliative care and rehabilitation. Judy and her husband, Steve enjoy classic cars, especially their 1968 red Chevy Camaro convertible, travel by land or sea and spending time with their two children and three grandchildren.